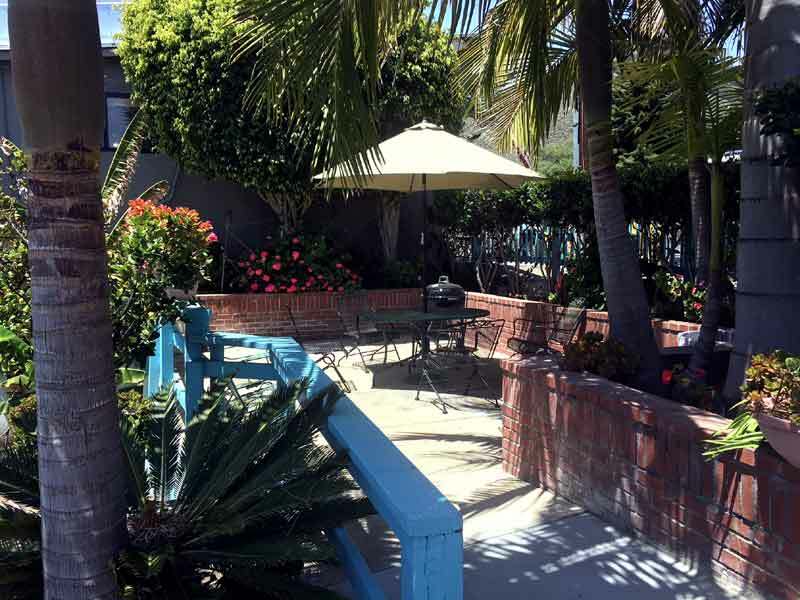 Patio with Vista Views of Ocean and Patio with Barbeque and table and chairs. Pet Friendly Hotel, Guest Laundry. Suites with Full Kitchens for comfortable Extended Stays. Relax with a glass of wine and enjoy Panoramic Views of the Ocean. Airport : San Luis Obispo Airport offers complimentary WiFi throughout the terminal. ATM: For your convenience, ATMs are available in the terminal baggage claim area. Charging Stations: Charging stations are conveniently located post-security in the terminal. Lost and Found: If you have lost an item on airport property, please check with the Airport Administration Office to see if it was recovered at (805) 781-5205. For items lost on the airplane, contact your airline. Attractions : Held every Thursday night, Farmers' Market brings the community together to shop for fresh produce, sample San Luis Obispo's delectable and varied cuisine, browse local shops, listen to live music and interact with local entertainers. Keep your eyes open for the six-foot bear giving hugs and paw shakes – that's our Farmers' Market mascot, Downtown Brown. Dining : F.McLintocks Dining House on Mattie Road in Shell Beach first opened it's doors on October 1st, 1973. Open for dinner seven days a week, the menu offers up many various cuts of USDA Choice steaks, prepared over an oak pit bbq & served family style with our famous Trail Camp Beans, Ranch Fried Potatoes and toasty garlic bread. There are many other delicious offerings on the menu from ribs, seafood, chicken, pasta & so much more! All entrees begin with sourdough breaded onion rings and cowboy salsa and end with your choice of ice cream, sherbet or our signature after dinner liqueur the Tan Ferrari. Be sure to ask for a blindfolded head water pour on your visit-you won't be disappointed! Events : Music festivals, car shows, wine events, holiday celebrations—these are just a few of the annual events you can attend when visiting Avila Beach. Each month brings a new and fun event, and Avila Village Inn is the perfect place to stay in-between all the exciting festivities. Shopping : Pismo Beach Priemier Outlets Find impressive savings at Aeropostale, Calvin Klein, Carter's, Coach, Jones New York, Levi's Outlet, Nike, Nine West, Polo Ralph Lauren, Tommy Hilfiger, Van Heusen and many more. Wineries : While Napa may be more well known among the world's non-professional wine lovers—and is indeed deserving of its many praises—the bright, unique and high-quality wines lovingly produced by the many wineries and vineyards in SLO country continue to win high praises from professional wine specialists the world over. 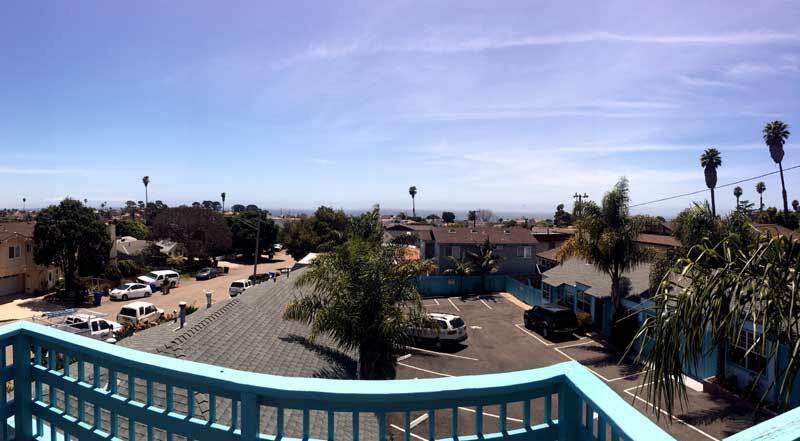 Welcome to our great hotel in Pismo Beach California with affordable rates and cheap budget discount lodging. Palomar Inn welcomes you to our budget hotel in Pismo Beach California. 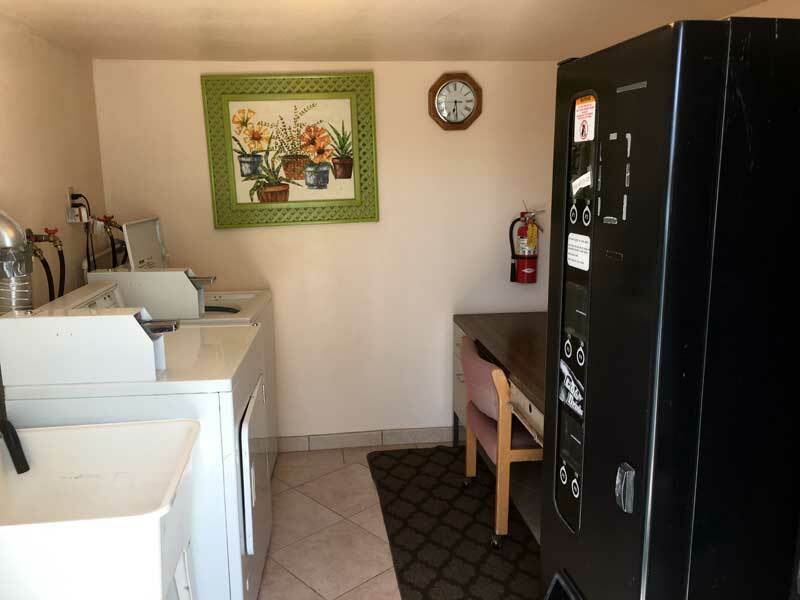 Palomar Inn will provide you excellent customer service with great amenities in comparison to all Hotels and Motels in Pismo Beach California. Please visit us on your next stay in Pismo Beach California and let us provide you with 4 star hospitality for 2 to 3 star budget rates. 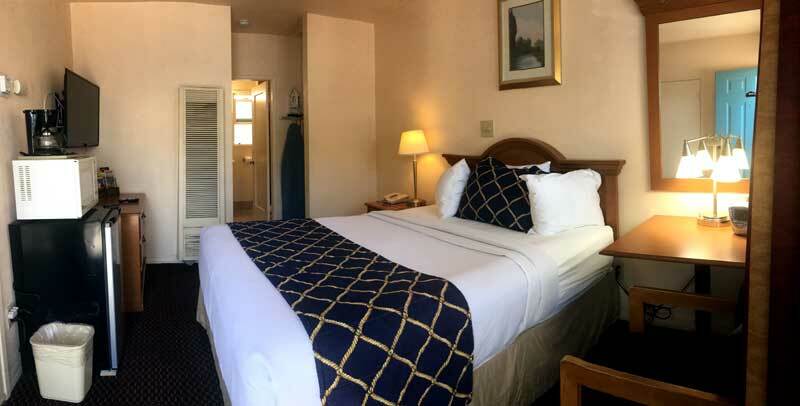 Palomar Inn has been providing lodging and accommodations in Pismo Beach California for several years and looks forward to providing our valued customer and business traveler with the best service in Pismo Beach California for Hotels and Motels in our local area.